The video footage of a snake slithering across Tarmac at DZR airport, which frightened the passengers goes viral after it was posted online. An airport is a place mostly used for commercial air transportation including the departure and arrival of the passengers. Airline personnel and staff are maintaining the airport clean and safe for the passengers as a part of their responsibility. 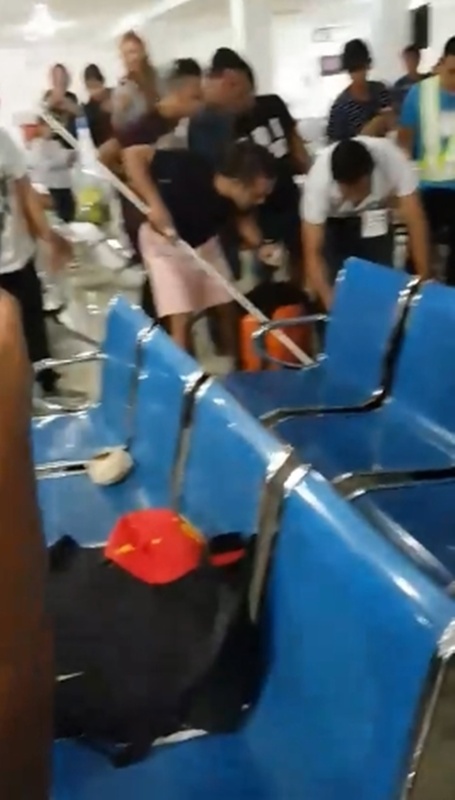 Recently, a Facebook user named Leon Quintos Añover has uploaded the video footage of a snake slithering at the airport has frightened the passengers. 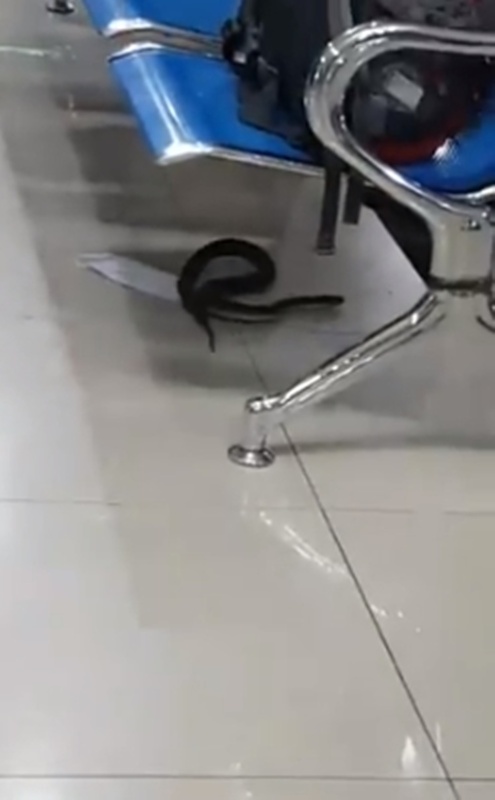 In the video, it can be seen that the snake was crawling across the airport causing the passengers ran away because of fear. 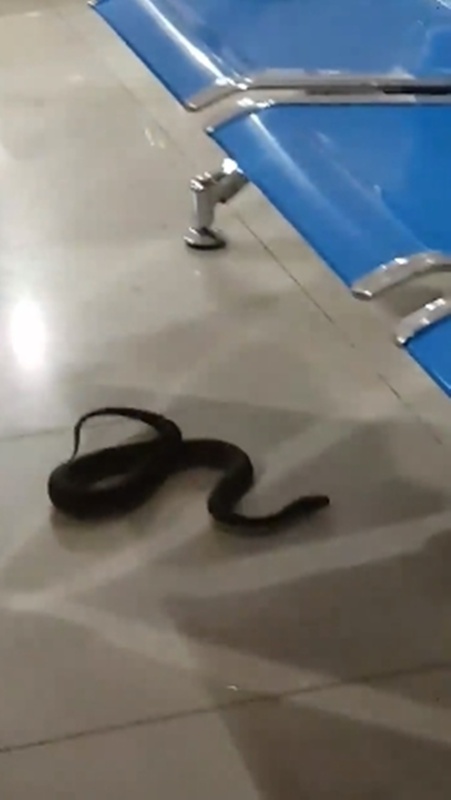 The airport authorities and several passengers captured the snake and placed it inside of a black garbage bag then immediately take it was from the passenger’s lounge.